Fonda, New York - A father is joining his two sons in prison for what authorities say was a two-generation burglary ring that targeted homes in three upstate New York counties. 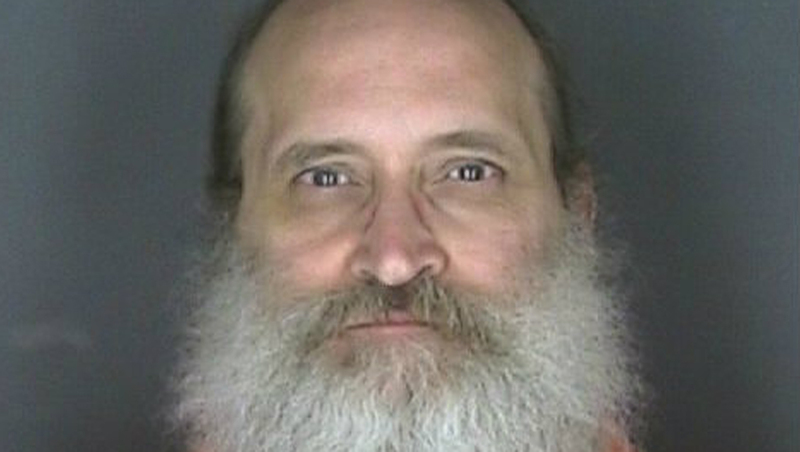 The Daily Gazette of Schenectady reports that 57-year-old John Mickels of Sprakers was sentenced Monday in Montgomery County Court to six years in prison. Mickels pleaded guilty in July to a felony burglary count. Prosecutors say Mickels provided the transportation during the burglaries committed by his two sons, 30-year-old Jonathan of Middleburgh and 33-year-old Joshua of Fort Plain. The two younger men were arrested in November 2013. Both pleaded guilty to burglary charges. Jonathan Mickels was sentenced to six years in prison while Joshua Mickels received a seven-year sentence. Authorities say the trio burglarized multiple homes in Montgomery, Otsego and Schoharie counties.